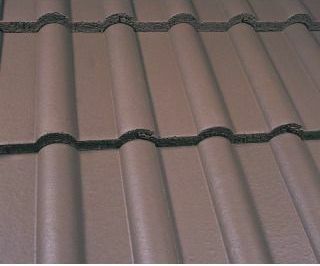 There are 2 products for this kind of tile that we like to use. One being the Solar Limpet and the other being RedTip. 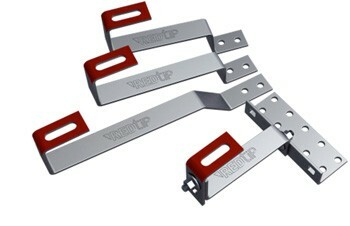 With both of these you can simply locate your rafter, remove the tile to where the bracket is to be fixed. 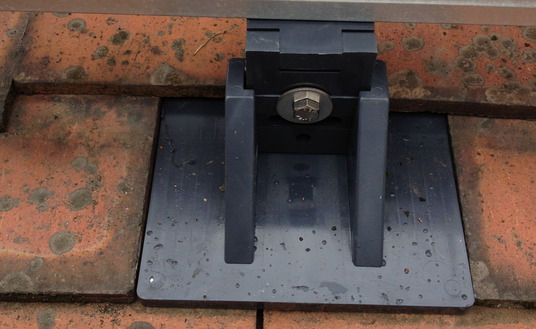 When installing solar panels on concrete tiled roofs we use the K2 mounting system. 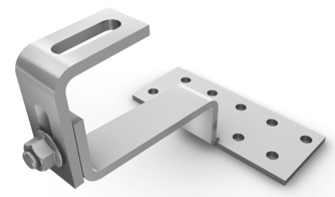 This bracket has excellent adjustment capabilities to ensure that the bracket keeps the weight of the solar panels from coming into contact with the roof covering. 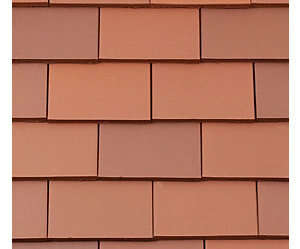 We also grind out a notch in the tile above where it meets the bracket to ensure that the tiles sit back down flush to guarantee that no tiles are broken due to a rocking motion on the bracket, when installing the solar panels. 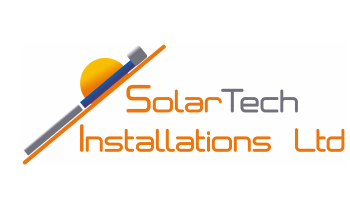 Our preferred choice for installing solar panels on slate roofs is to use the Genius roofing solutions solar flashing kits in conjunction with a K2 bracket. 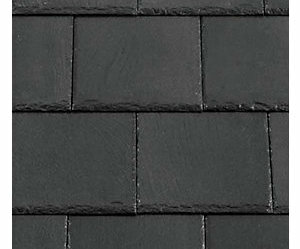 There is then no weight of the solar panels pushing down on the slates, its more time consuming but in our opinion the best kit for the job.